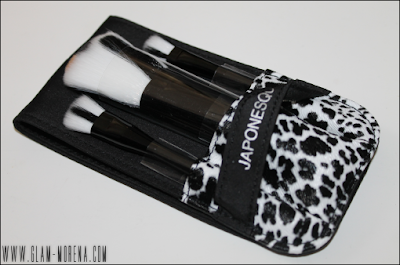 Glam Morena: Japonesque Safari Chic Brush Set. Japonesque recently released safari inspired brush collection. These brushes are exclusively available at Ulta stores and Ulta online. 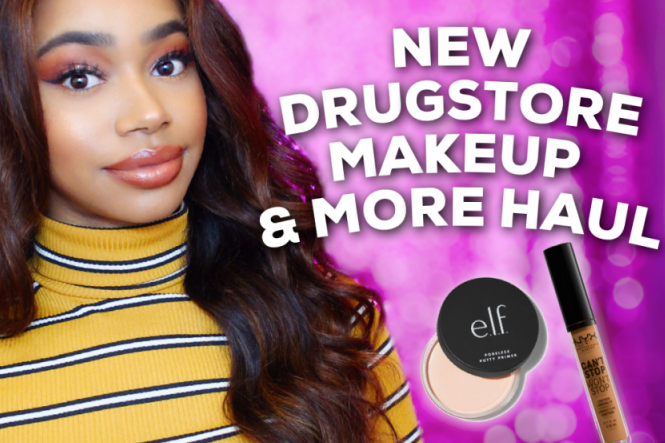 Japonesque is currently buy 1, get 1 at 50% off at Ulta too! 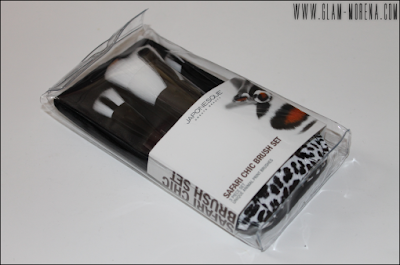 I received the Japonesque Safari Chic Brush Set. 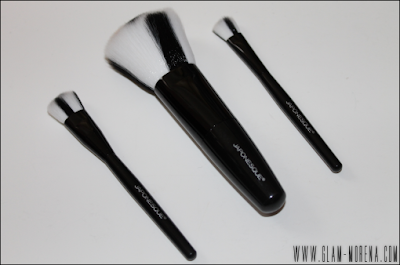 This brush set includes a powder brush, shadow brush, and a crease brush. I'm obsessed with animal print, so I of course thought this was an adorable brush set. The brushes are not full-sized. They're mini-sized brush, which makes them perfect for traveling or great for those who like to retouch their makeup throughout the day. Each brush is incredibly soft, but they are dense too. What are you thoughts about the Japonseque Safari Chic Collection? omgee how freakin cool are these i havent even heard of them!! Interesting design. The brush set is very pretty.